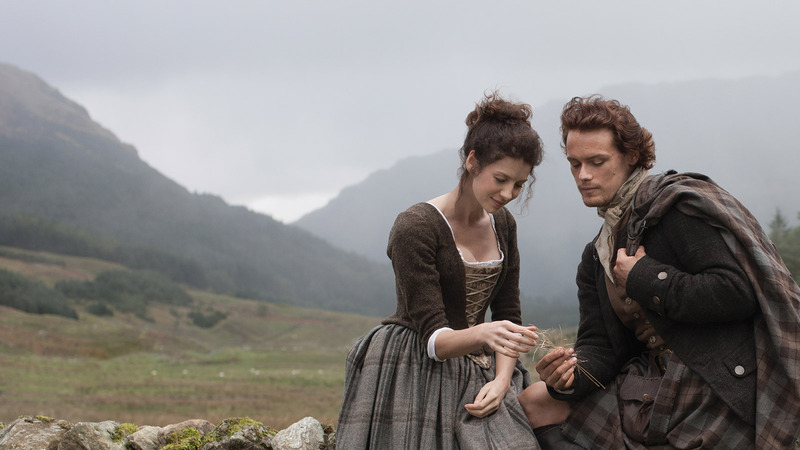 I did not have the chance to read the book but I started watching the series “Outlander”. I personally love it and would highly recommend it to anyone who loves watching/reading stories about history/period, powerful/smart women, resistance, freedom, and time travelling. The series follows an English woman trying to escape the 1740s Scotland back to her husband and her reality in the 1940s. I find it magical. Indeed – beautiful combination of music, images and words!